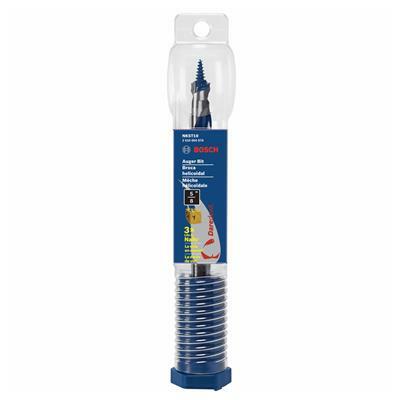 The Bosch NKST10 DareDevil 5/8 in. x 7-1/2 in. 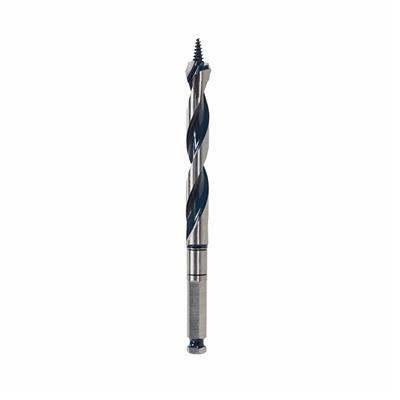 Auger Bit offers leading-edge technology in wood drilling; designed for superior performance against nail hits. A unique double cutter and reamer edge provide improved hole quality. A reinforced spine delivers additional strength during aggressive drilling. Wider flutes engineered for better chip removal.